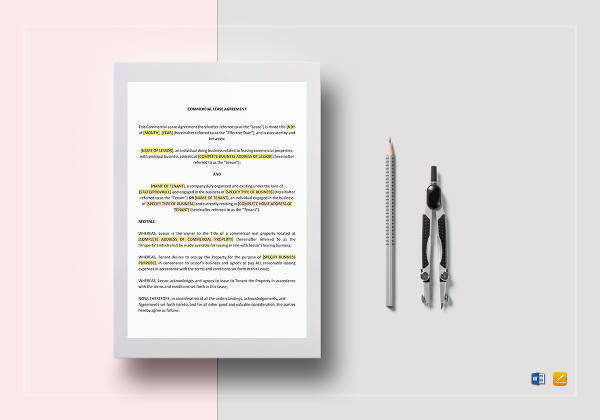 Before entering into a lease agreement, you must at least have a basic knowledge with regard to lease agreement so you will have an idea what your rights and privileges are and how you account the lease in your accounting books. 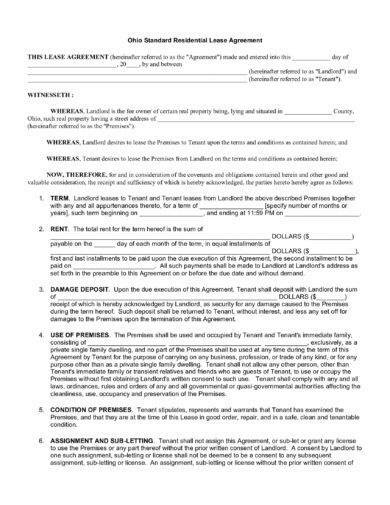 Furthermore, basic knowledge is important so you will understand the terms stated in the lease agreement that you will be signing for a lease.You may also see separation agreements. 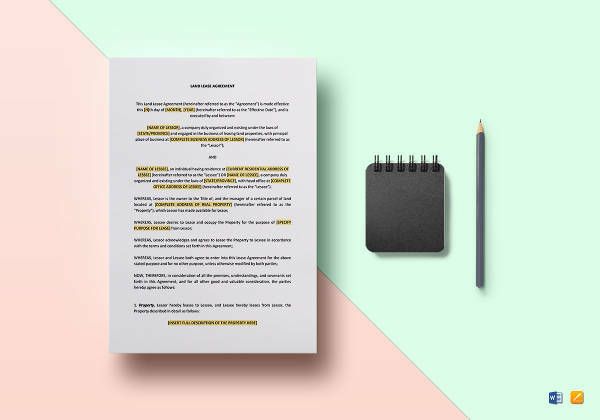 In this section, the basics and fundamentals regarding leases are discussed. 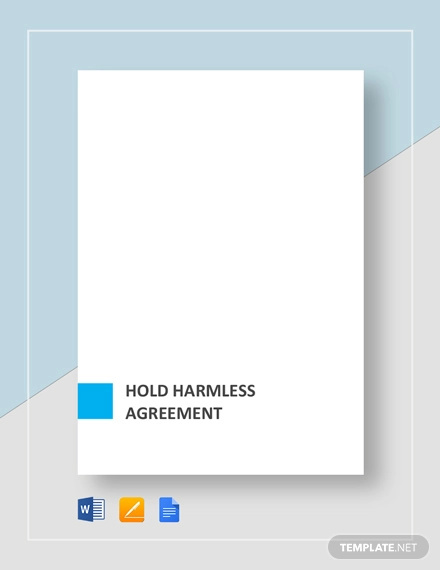 We do hope that this will somehow help you before you enter a lease agreement. 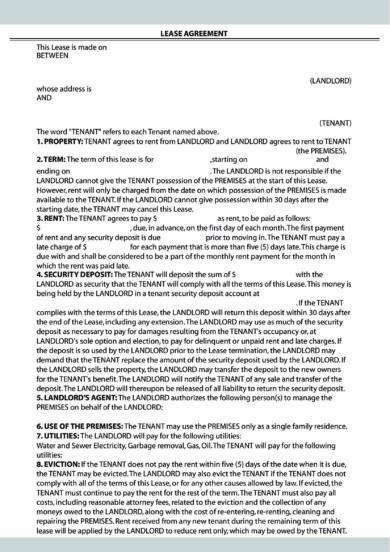 In layman’s term, a lease agreement is sort of a contract binding the lessor and the lessee for the use of property. In accounting, as per International Financial Reporting Standards or IFRS, specifically IFRS 16, “lease is a contract, or part of a contract, that conveys the right to use an identified asset for a period of time in exchange for consideration.”You may also see contract examples. Leases, as per International Accounting Standards or IAS 17, Accounting for leases, can be classified as either finance lease and operating lease. 1. 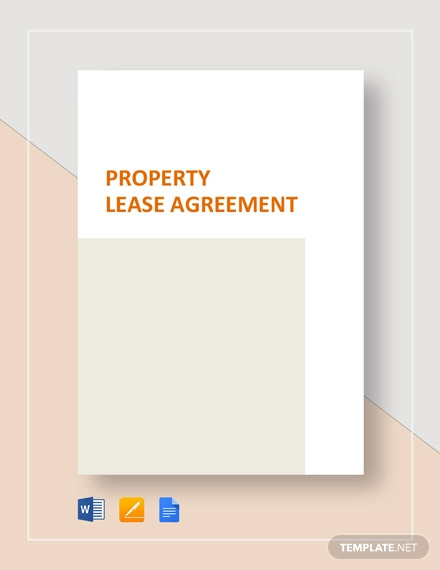 The asset ownership is transferred to the lessee by the end of the lease term. 2. 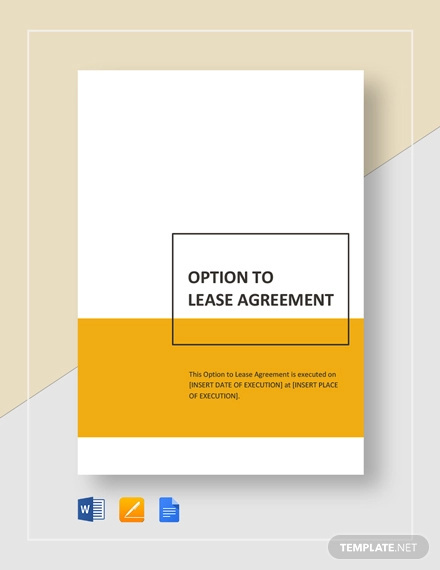 The lessee has a purchase option to buy the leased asset. 3. The lease term covers the major part which is 75% or more of the remaining economic life of the asset being leased. 4. PV+GRV>FV – The present value (PV) of all the lease payments plus guaranteed residual value (GRV) is greater than the fair value (FV) of the asset being leased.You may also see sales agreements. 5. The leased asset has no alternative use following the lease term. 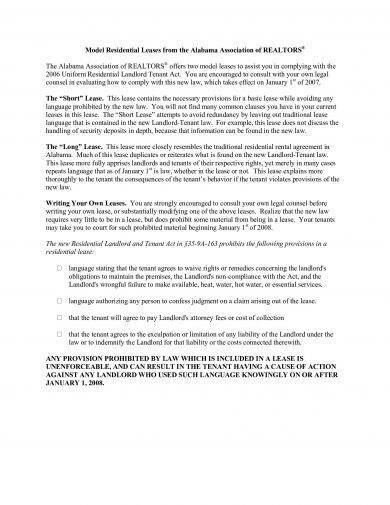 The lessee is entitled to cancel the lease. Gains or losses from the fluctuations in the fair value are born by the lessee. 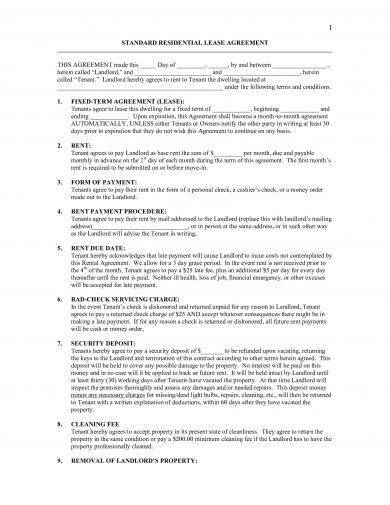 The lessee can continue the lease at a rent that is substantially lower than the market rent. 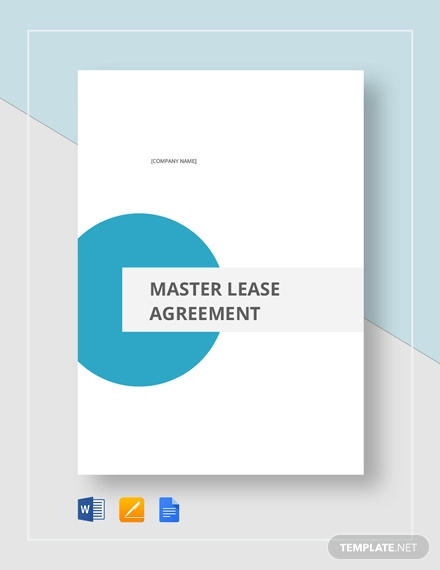 There are two measurements associated with the lessee at the commencement date of a lease which are the lease liability and the right-of-use asset. Lease liability. This refers to the PV of the lease payments discounted at the discount rate, the rate implicit in the lease when the rate is determinable; otherwise, the rate to be used should be the incremental borrowing rate. 1. 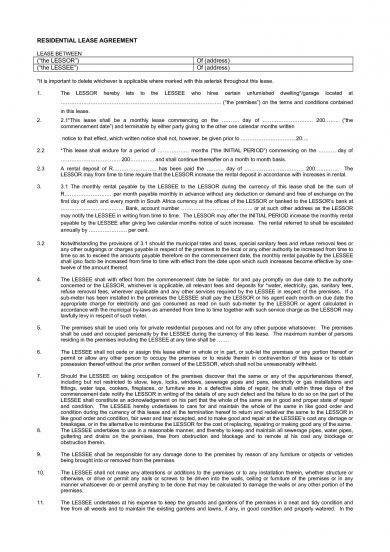 Recognition of the finance lease. If a lease meets criteria presented above needed to qualify for accounting as a finance lease, then you must record the present value of all lease payments as the cost of the leased asset. 2. Recording of the interest expense. 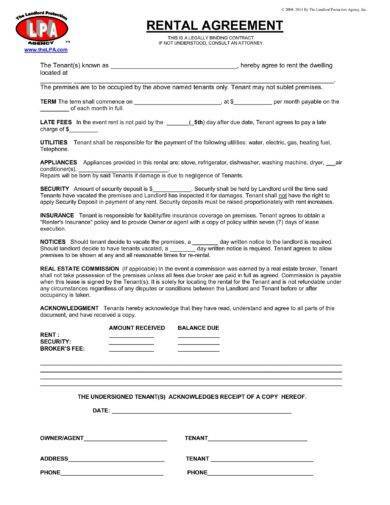 When the lessee makes lease payments to the lessor, a portion of each payment must be recorded as interest expense.You may also see management agreements. 3. Finance lease depreciation. If you are the lessee, you must calculate the related depreciation expense for the amount of the leased asset which can either be a straight-line depreciation or any other type of accelerated method of depreciation. In computing for the useful life of the asset for the depreciation, it is the period over which lease payments are made. 4. Dispose of asset. At the date of disposal of the asset at the end of its useful life, the asset and accumulated depreciation accounts must be reversed and any gain or loss on the disposal must be recognized.You may also see partnership agreements. All the other leases that are not finance lease can be classified as an operating lease. It allows for the use of an asset but does not convey rights of ownership of the asset. It also represents an off-balance sheet financing of assets in which the leased asset as well as the related liabilities of future rent payments are not being recorded on the balance sheet. 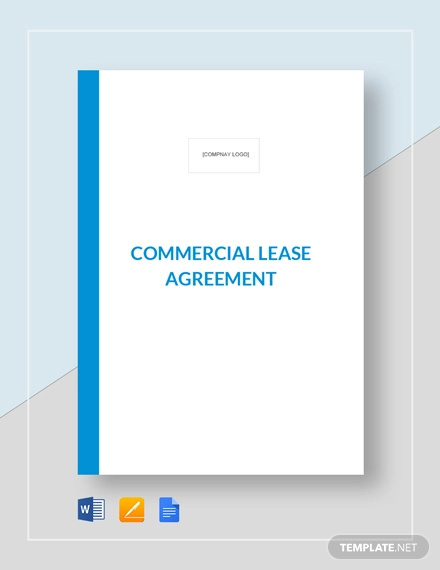 Examples of assets that are accounted for as an operating lease are real estate, aircraft, automobiles, and other equipment having a long life span.Also take a look at business agreements. 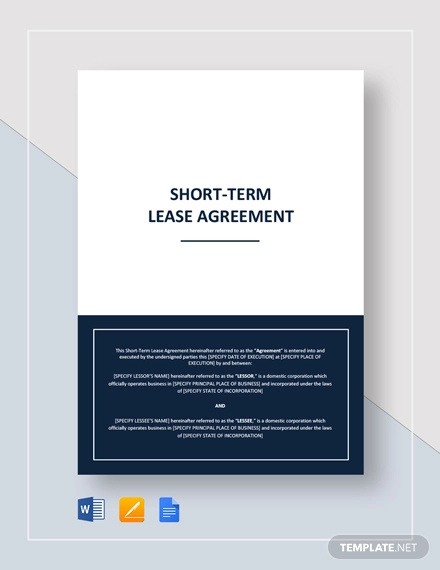 The lessee is responsible to the condition of the leased asset at the end of the lease term, when it is returned to the the lessor, and has an unrestricted use of the asset within the leased term. The leased asset must be depreciated over its useful life. 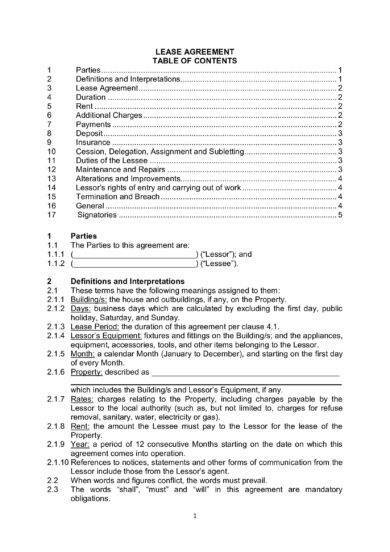 The initial employee-related direct costs of the lease must be deferred. 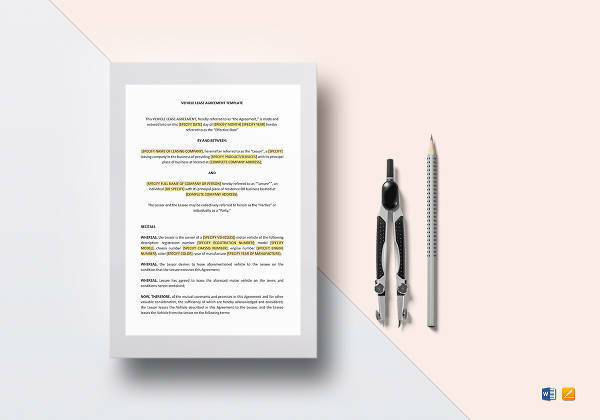 These are costs involved in negotiating the lease, evaluating the lessee, preparing lease documents, and closing the transaction and should be recognized over the lease term.You can also check out management agreements. 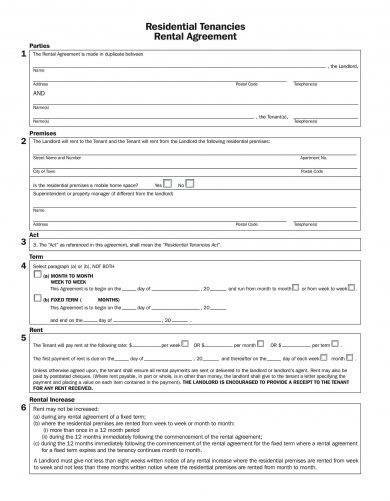 Lease can be classified as either finance lease or operating lease. For it to qualify as a finance lease, it must met the basic criteria which are as follows: ownership of the property is transferred to the lessee by the end of the lease term, it contains a bargain purchase option, lease term is equal to 75% or more of the economic life of the leased asset, and the present value of the minimum lease payments equals or is greater than the fair value of leased asset. All other leases not classified as finance lease are directly classified as operating lease. 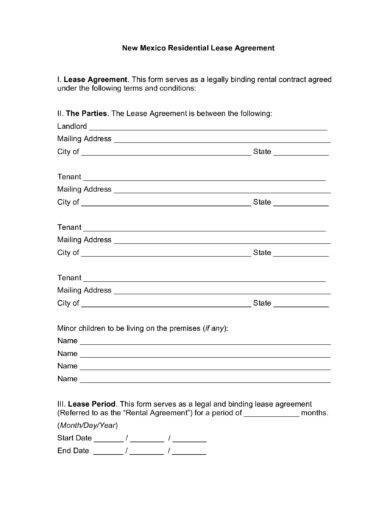 In case you are one of the parties involved in a lease, the lessor or the lessee, you must make your agreement valid and binding through signing a lease agreement similar to the examples presented in the previous section.You may also see commercial agreements.